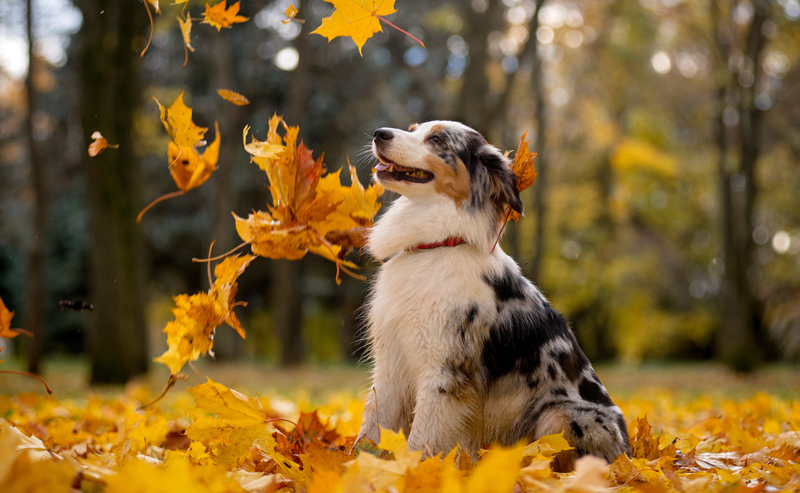 Autumn is the season for fireworks – often an exciting period for us humans but commonly a cause of stress for our beloved pets. 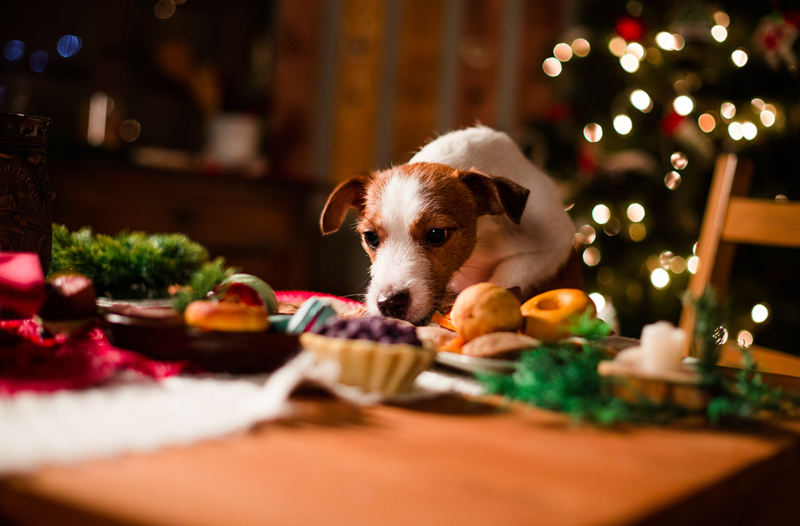 It is estimated around 40% of dogs and cats are afraid of fireworks but with the right preparation and care, you can help your pet cope with the loudest season of the year. Partially cover cages or hutches with thick blankets or a duvet ensuring there is sufficient ventilation – this will block out the view of the fireworks and reduce the sound of the bangs. If possible, outside hutches/cages should be moved indoors, or in a quiet garage or shed. Make sure your pets have places they can hide or burrow so they feel safe – giving them extra bedding is an easy and simple way to help them with this. Many small, wild animals such as hedgehogs find bonfires the perfect place to sleep, so make sure to disturb the bottom of a bonfire before lighting to let any animals escape! Walk your dog in the afternoon or early evening when it is still light, before the fireworks start. When fireworks are being let off, keep your dog inside with all windows and doors closed to reduce the sound. Curtains can also be drawn to block out the view of the fireworks. Let your pet react how they want to – if they choose to hide under a bed or in an unusual place – let them. This is their way of coping and keeping calm. Act normally and give praise to calm behavior but also don’t punish for any barking, pacing or whining – again, this is their way of coping and will sometimes cause more stress if you try to stop them. Try not to leave your pet alone during fireworks and provide comfort if needed. All pets can act out of character during times of stress or anxiety – always ensure your pet is microchipped so there is a higher chance of being reunited if they run away. 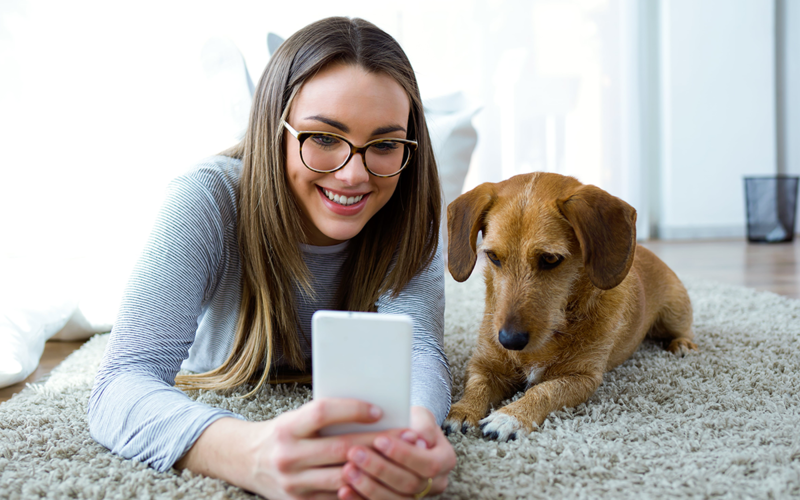 The PetScanner system provides an effective solution for all pet owners and non-pet owners and is free to update your contact details, find out more here. Although many cats are left to explore outside, ensure to keep them indoors during firework displays as they can become increasingly distressed. Cats love to hide – make sure there are plenty of hiding places in your home so they can do this. Similarly to dogs, if your cat prefers to go away and hide – let them, as this is their way of coping. On the other hand, if your cat seeks affection, ensure to provide plenty of comfort and cuddles! Although not a UK law yet, microchipping your cat provides the best way to reunite with them if they ever become lost or run away during times of stress or anxiety. PetScanner can send you an instant notification of where and when your cat’s microchip is scanned with our microchip reader – bringing your cat back to safety. Find out more about PetScanner here. Have a look at the RSPCA infographic below which provides advice for pet owners during firework season. 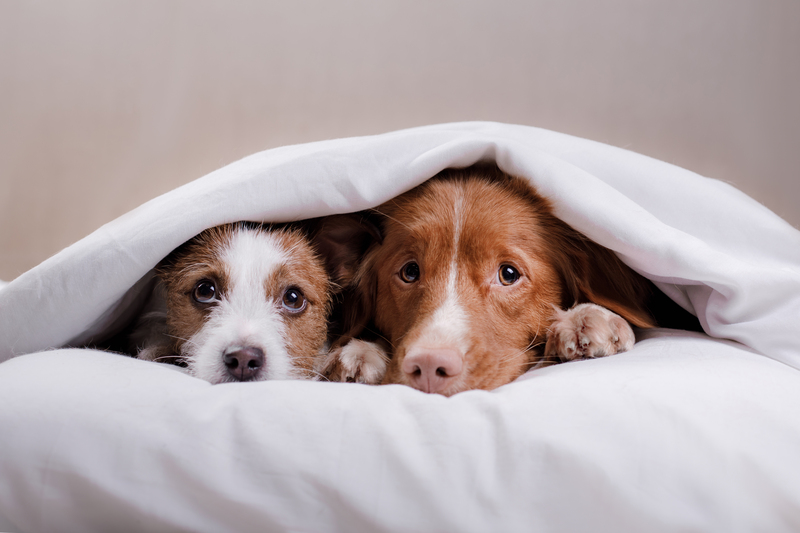 Applying these small, yet effective tips can be the key to making your pet feel more comfortable and at ease when there are fireworks outside! Thanks , I’ve just been searching for info about this subject for ages and yours is the greatest I’ve found out so far.